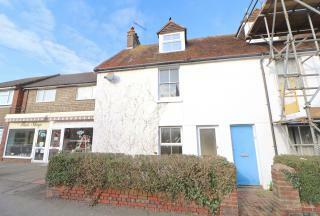 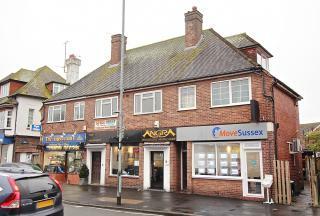 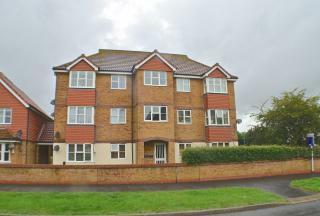 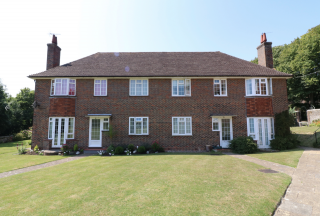 SPACIOUS FLAT | PRIVATE ENTRANCE | LITTLE COMMON - Move Sussex present this first floor one bedroom flat for let located in the heart of Little Common Village withing walking distance of the village shops, post office and restaurants. 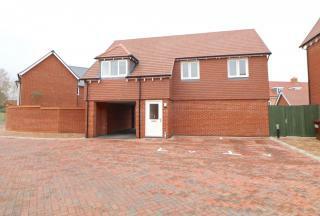 With electric storage heaters, shower room and double bedroom. 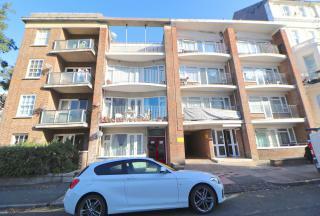 FANTASTIC MODERN HARBOUR APARTMENT - Move Sussex Estate Agents welcome to the market this well presented one bedroom first floor flat situated in the popular Sovereign Harbour South area of Eastbourne within walking distance to the Waterfront shops and restaurants, local buses and schools. 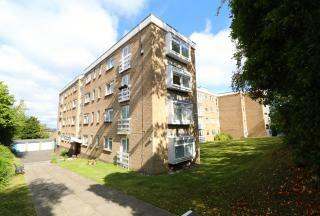 COMMUNAL GARDEN | OWN ENTRANCE | LARGE 1ST FLOOR FLAT | This modern 1st floor flat has its own entrance, hallway & storage on the ground floor. 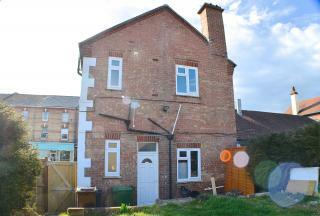 It occupies the entire first floor & there are no neighbours either side. 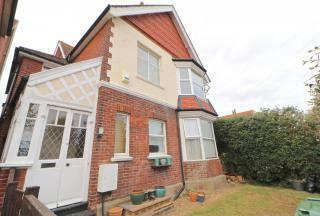 GAS CENTRAL HEATING & DOUBLE GLAZED WINDOWS. 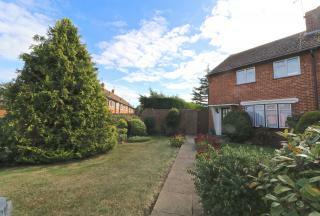 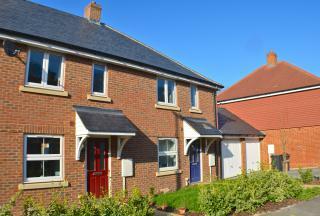 EXTENSIVE COMMUNAL GARDENS | EXCLUSIVE RATTON. 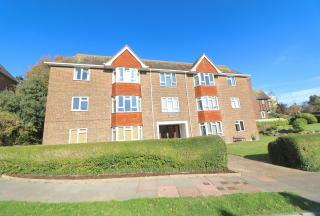 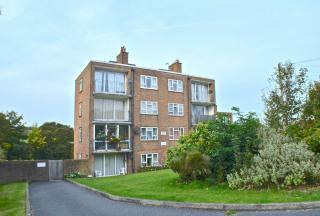 Now available is this immaculately kept ground floor garden apartment is situated in one of Eastbourne's finest locations. 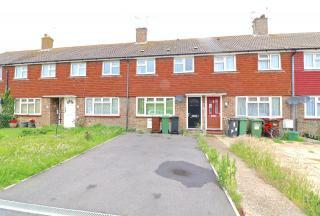 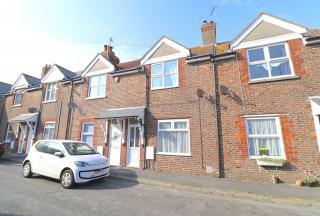 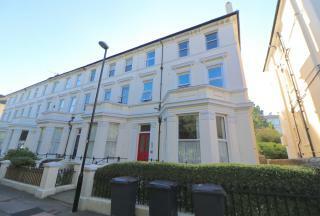 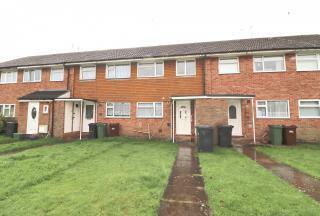 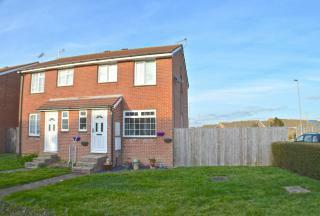 With two double bedrooms, modern bathroom, spacious kitchen, own private entrance, double glazed windows & gas central heating.